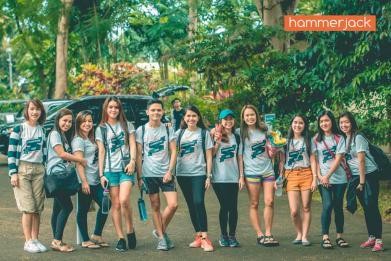 Are you looking for a second job, part-time job, or side hustle to help supplement your income? 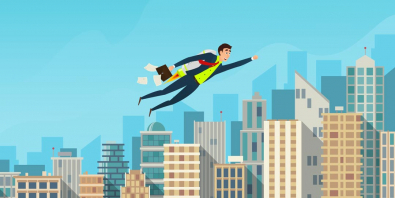 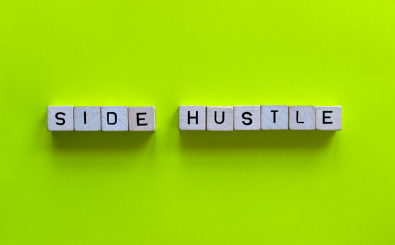 Here are some of the most common types of side hustles, tips for finding the right second job, and a few ideas for what you can do. 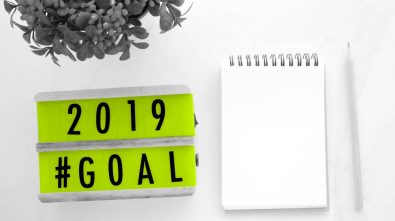 January is usually the time people like to “restart” on many things and create resolutions for the year ahead, let’s take a bit of time to go through three simple resolutions for work that you can do this year. 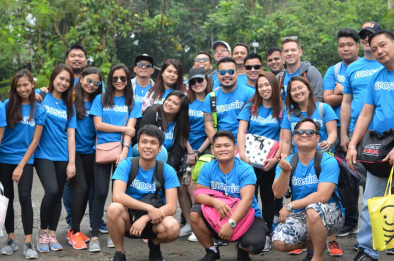 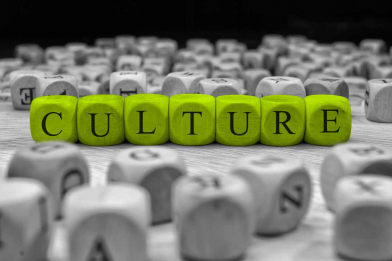 Corporate Culture is often defined as the set of beliefs and behaviors that determine how the company’s employees and management interact and handle outside business transactions.